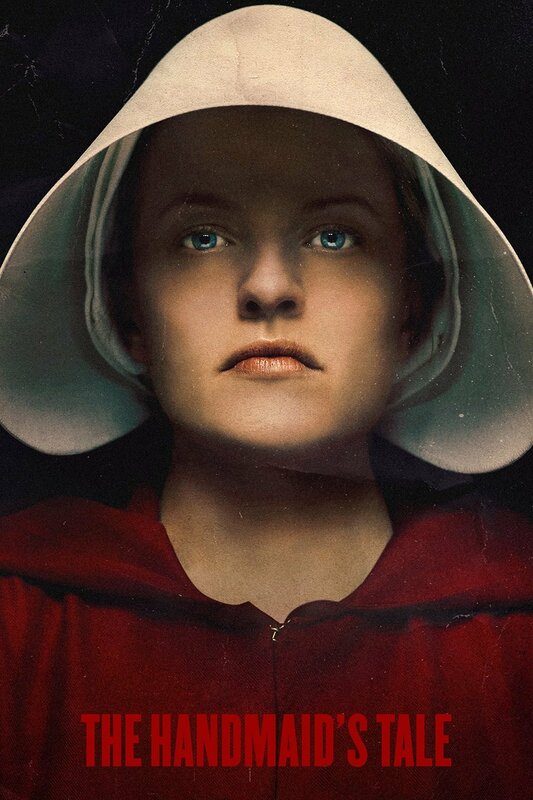 If I’m being honest, crusaders, which I usually am, I am still processing the last season of “The Handmaid’s Tale.” It stays with you. To be clear, I haven’t been dwelling on it constantly…because that would be soul-crushing. But the places the last season went were equal parts horrifying and hopeful. So yes, I am tearing up a bit thinking about it right now, and that is incredible. It’s the power of excellent storytelling. I also understand that it won’t be everyone’s cup of tea. I respect those out there that prefer shows that let them turn off their brains for a few minutes. I too enjoy that from time to time. But for better or worse (and without going full-on political), this show could not be more important than it is right now…and Monday (yes, MONDAY!) night’s awards will likely reflect that. I look forward to the day we don’t need to tell these kinds of heartwrenching stories, but until then, this is one of the absolute best.